Ms. Lynne has a real talent for writing cowboy stories, so I had no doubt that this would be a good read. I did, however, wonder just how much story there could be... well a very sad, beautiful, and hopeful one. Eli is a man who has known his life's love since he was just a boy. Jesse loves him too, but an abusive father has meant that he needs to leave town to make himself worthy. We share their story as it spreads over many years. It is a vivid reminder of the power of love, family, and duty. Eli deserves the ending. 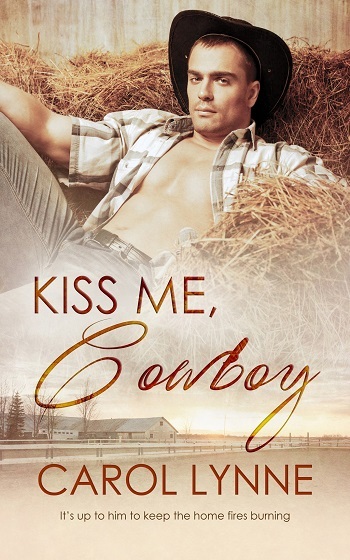 Reviewers on the Wicked Reads Review Team were provided a free copy of Kiss Me, Cowboy by Carol Lynne to read and review.